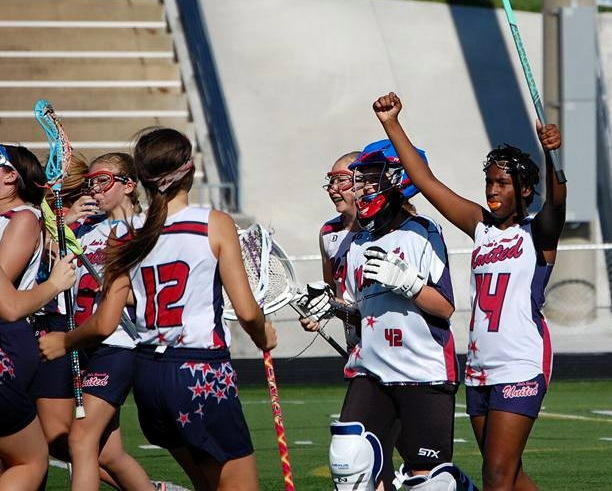 Welcome to ULA's home on the web! 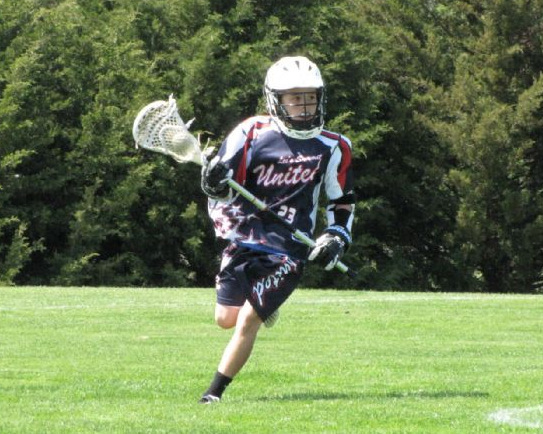 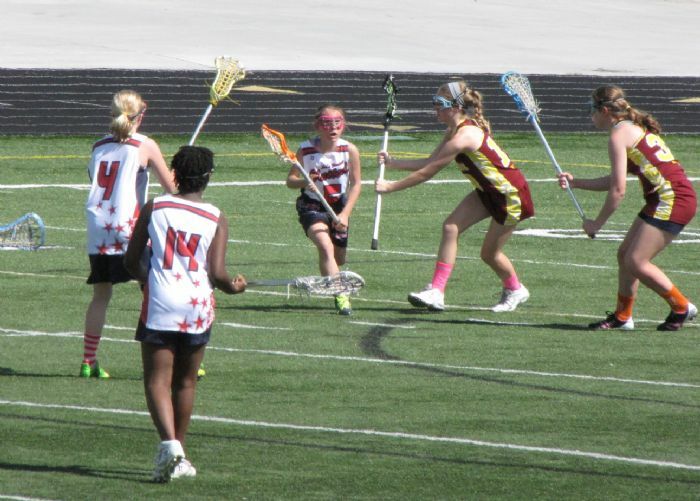 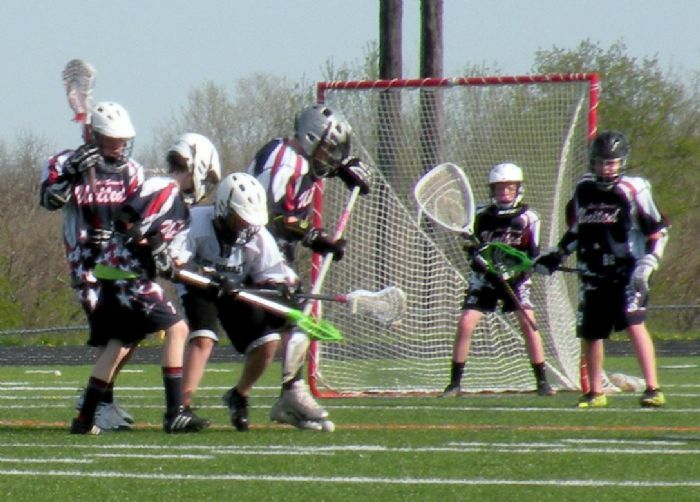 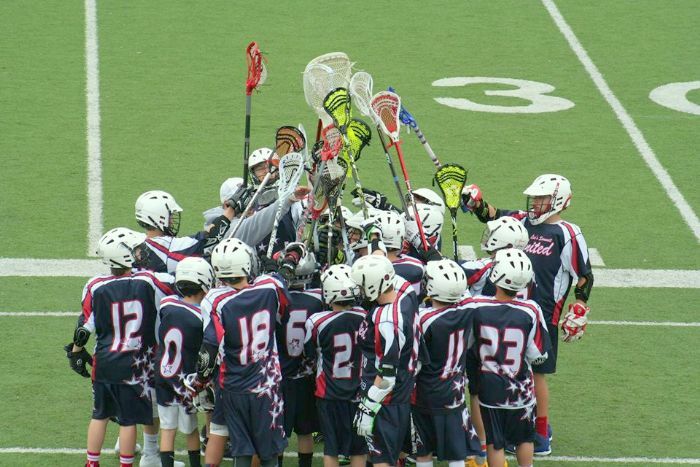 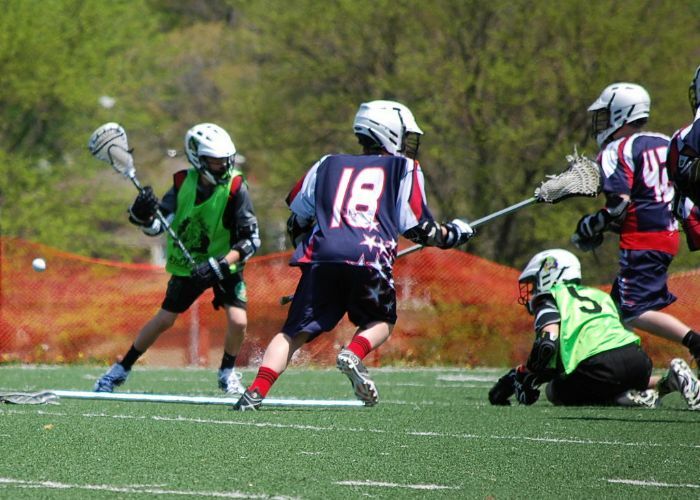 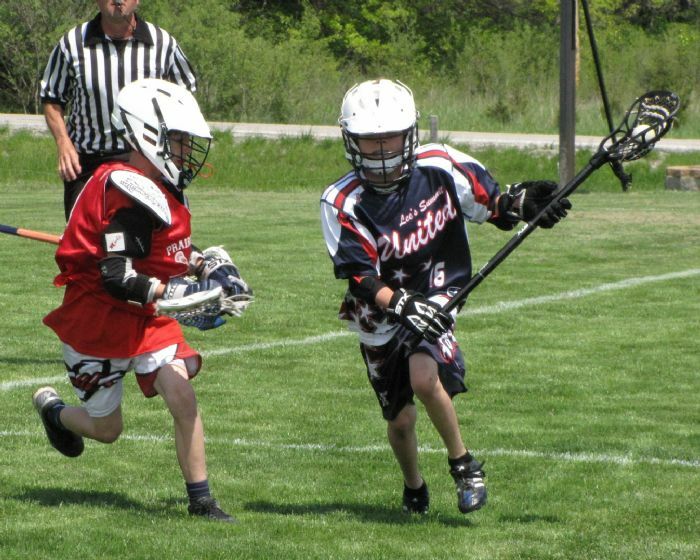 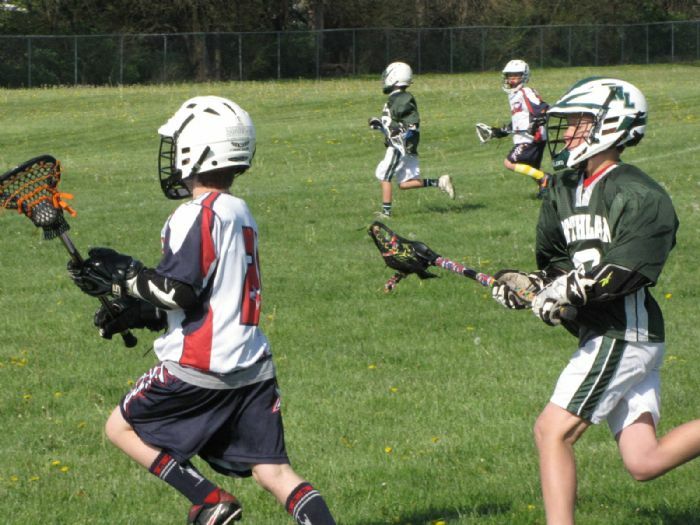 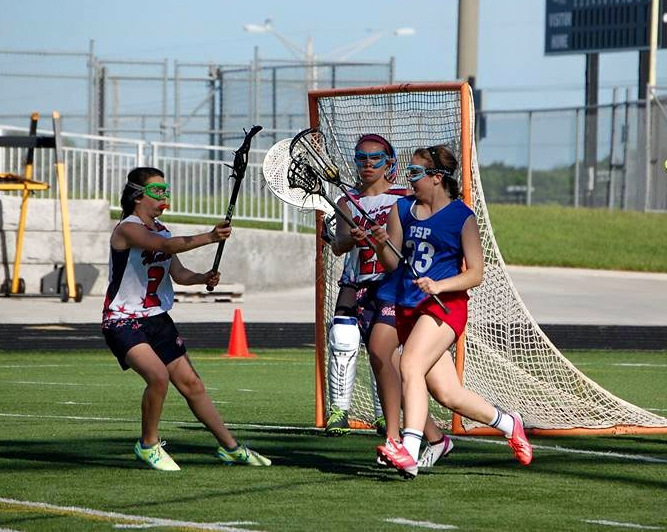 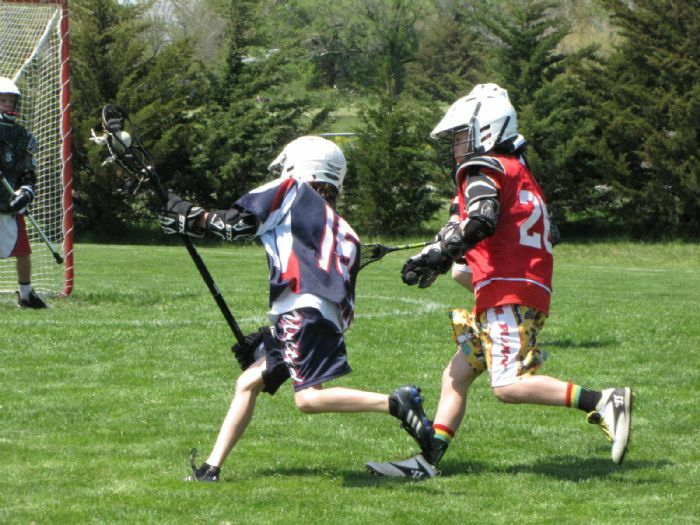 The United Lacrosse Association (ULA) was established to provide the youth residing in Jackson County, Missouri and surrounding Kansas City areas with a healthful and enjoyable lacrosse experience as well as develop qualities that may help them later in life: sportsmanship, team play and integrity. 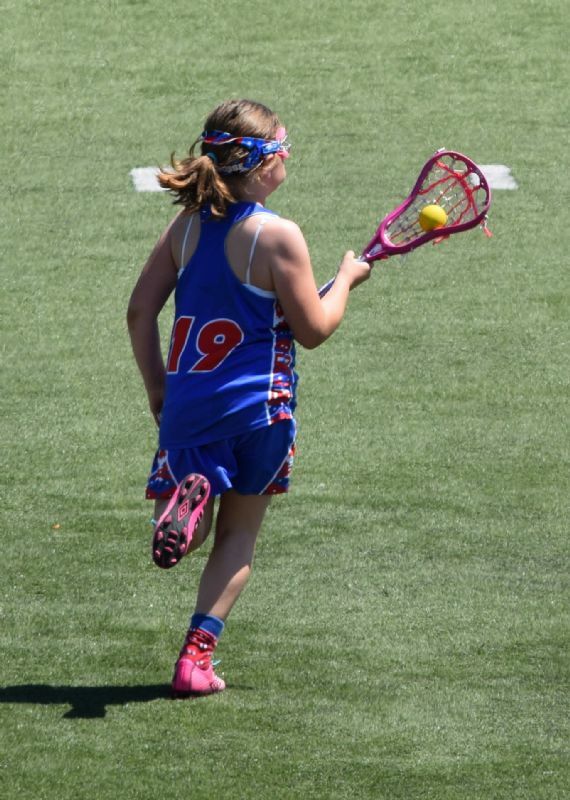 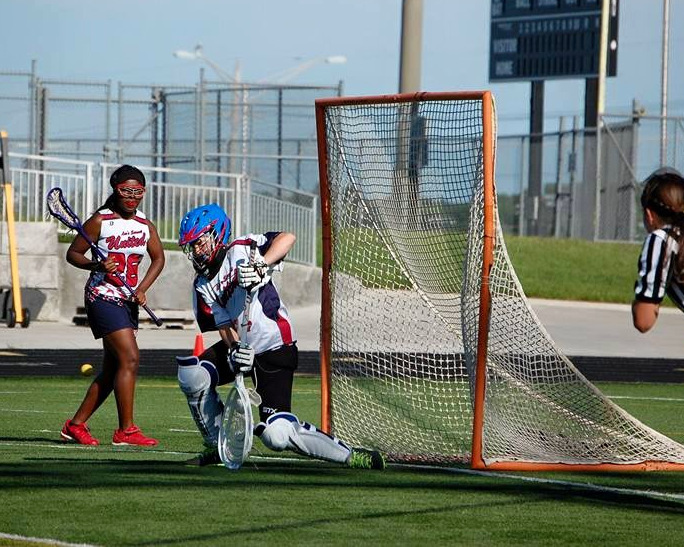 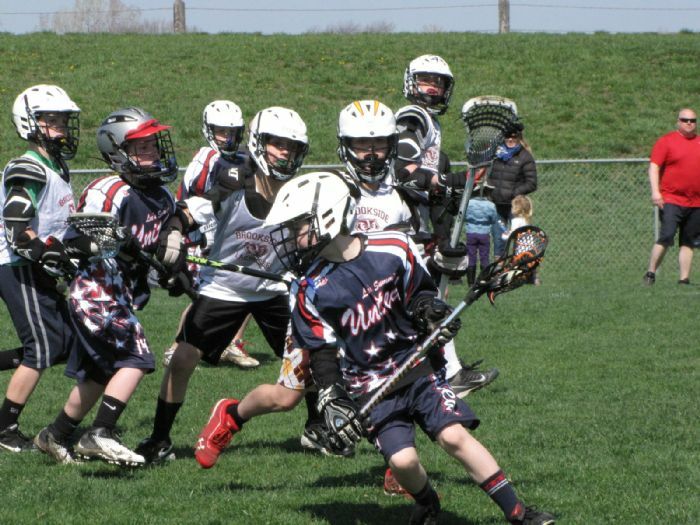 For players new to the sport, you must have an active US Lacrosse membership number to participate in the spring season as well as off-season camps, clinics and leagues. 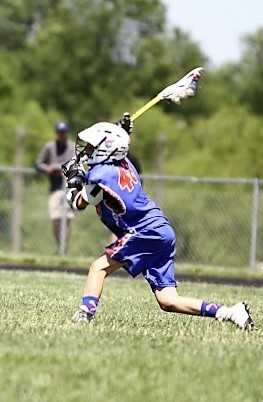 You can get those at www.USLACROSSE.org. 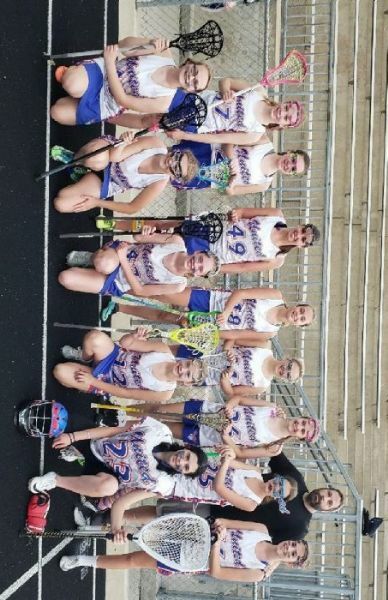 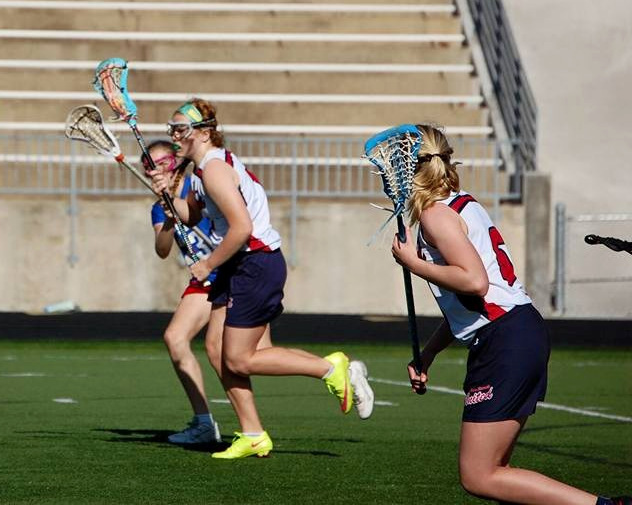 For more information on boys or girls lacrosse, click on one of the menu items to the left. 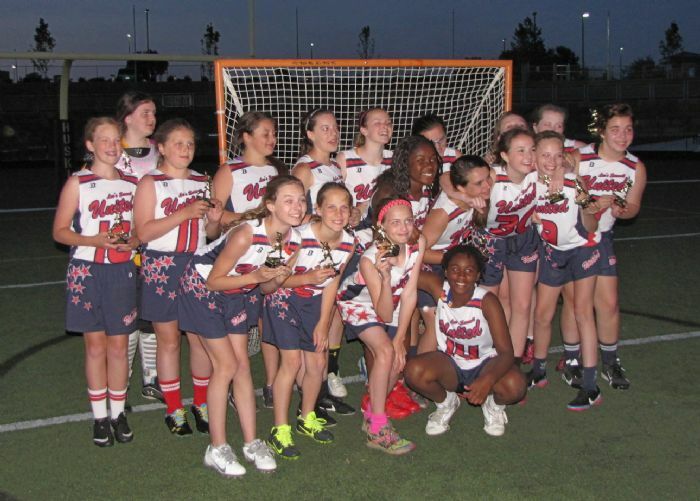 Also take a look at our documents section for a ton of information on the sport. 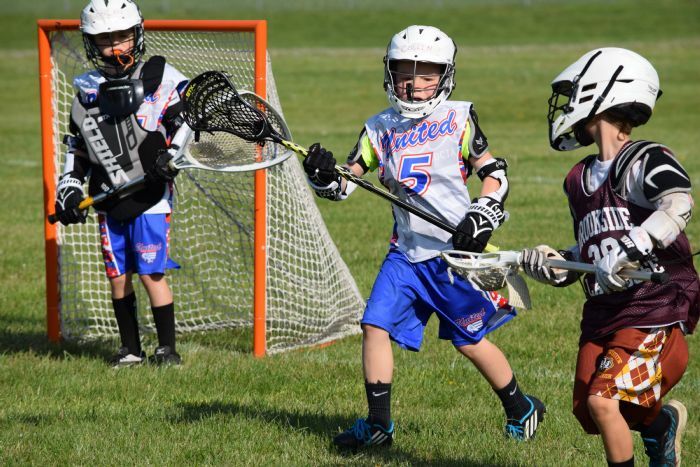 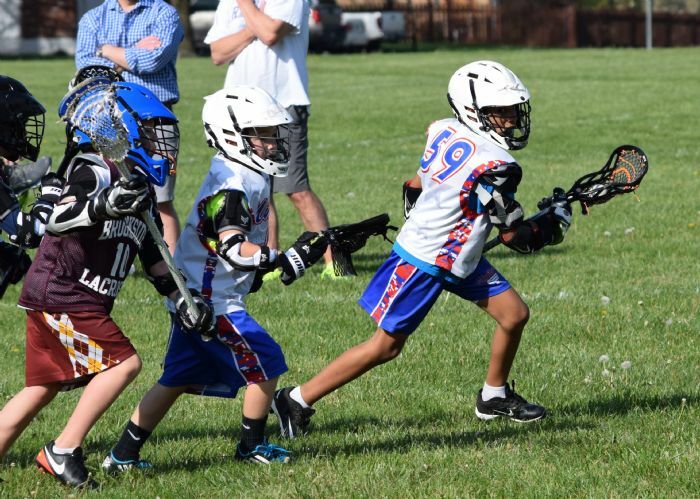 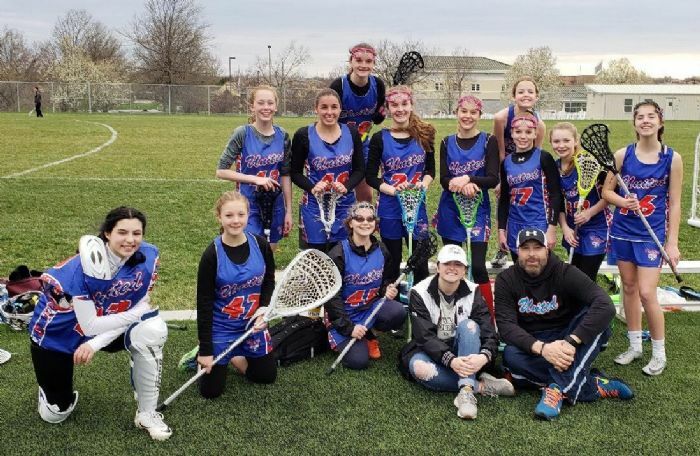 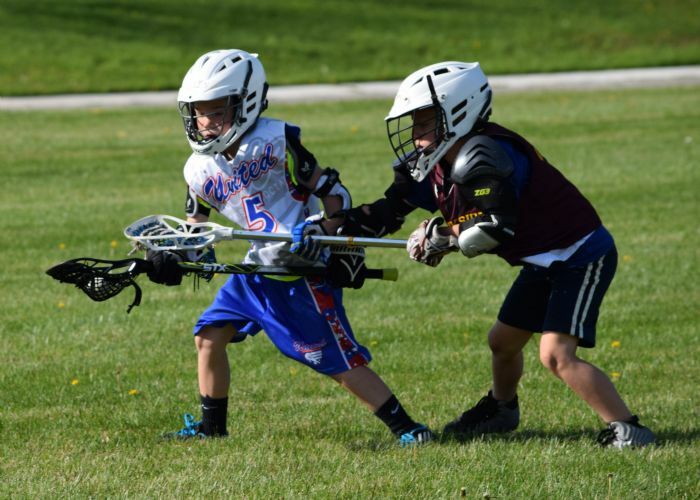 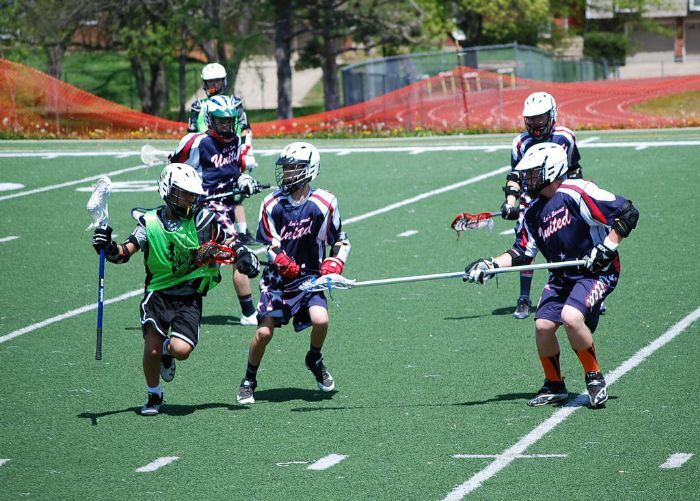 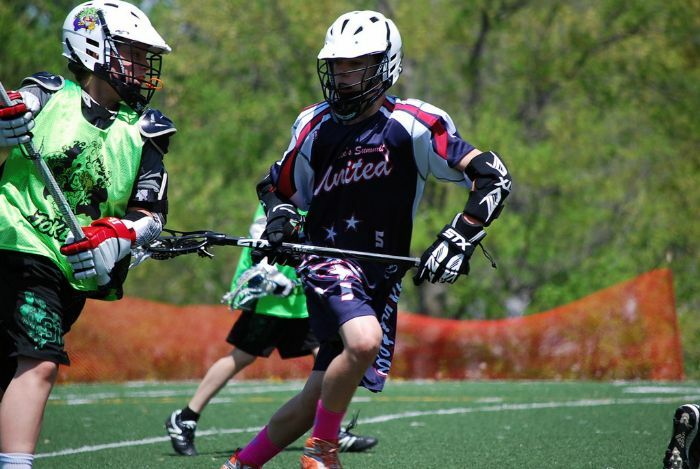 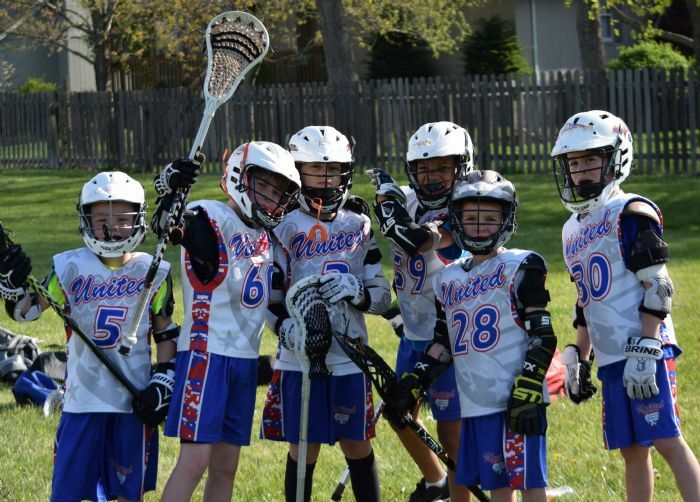 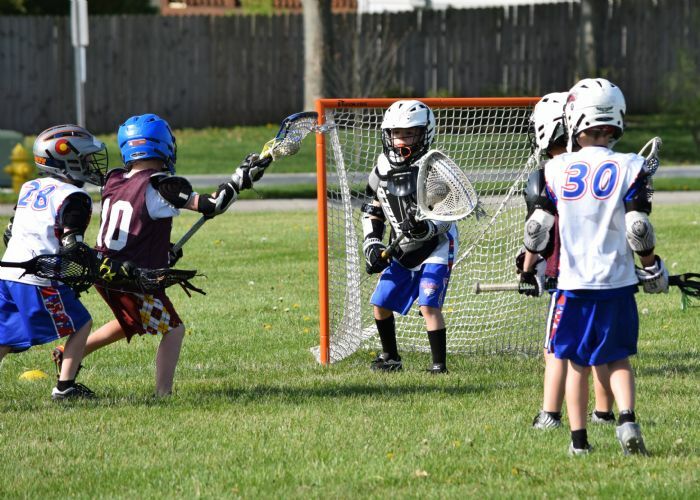 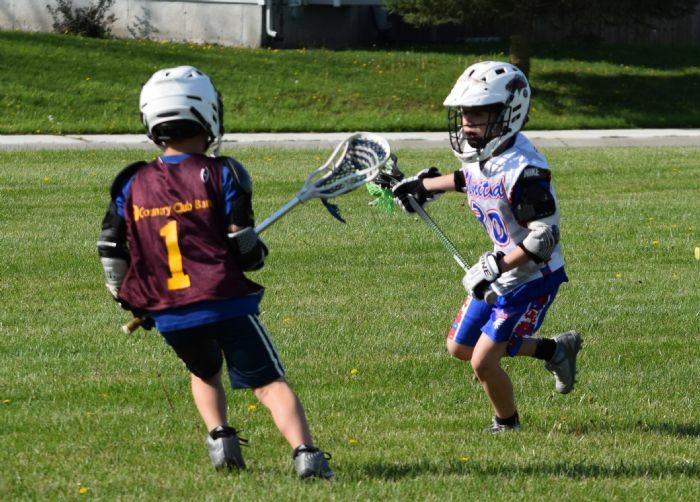 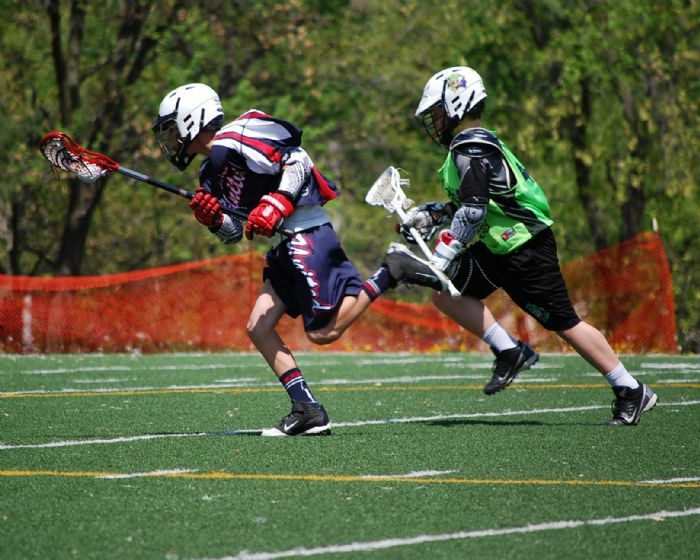 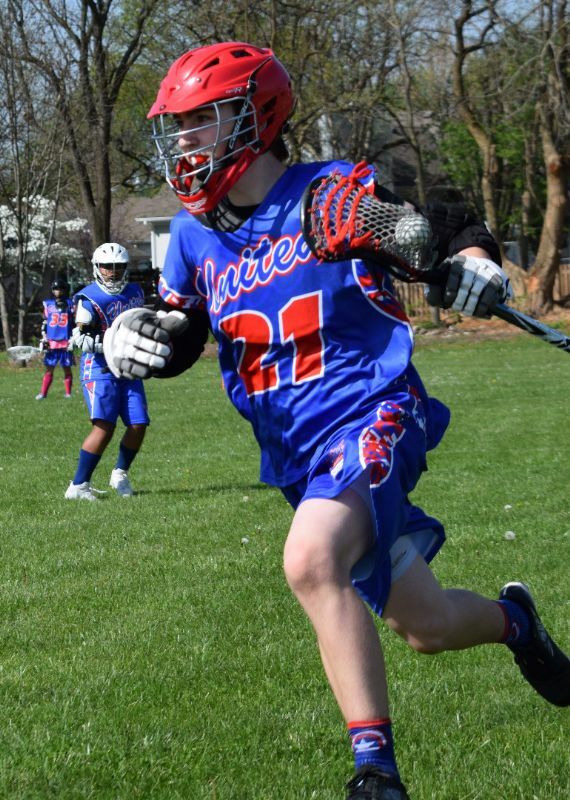 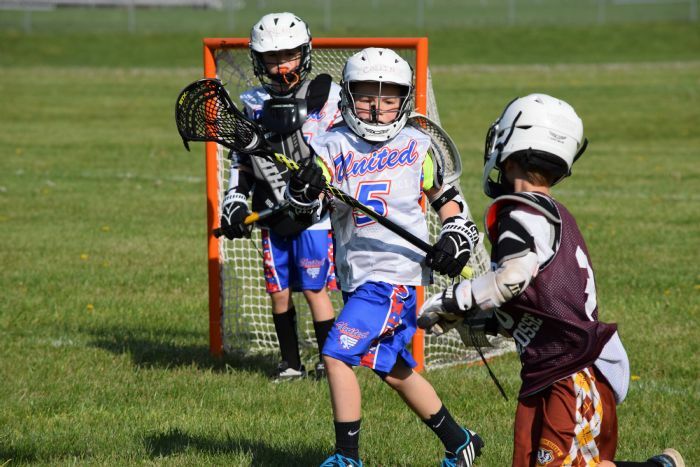 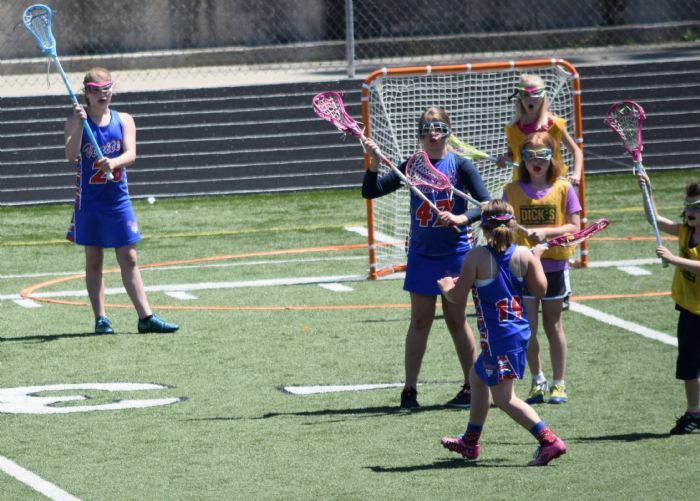 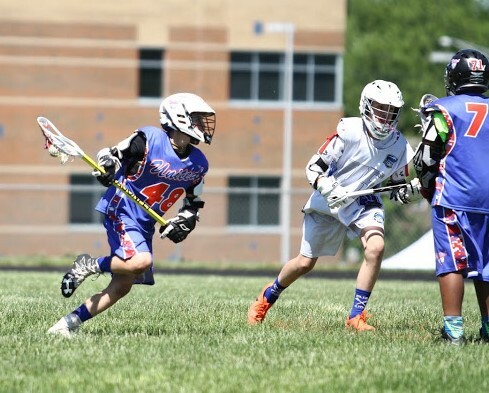 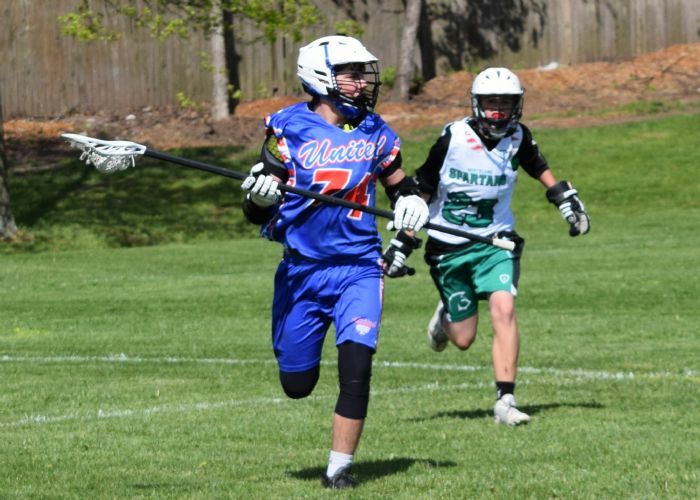 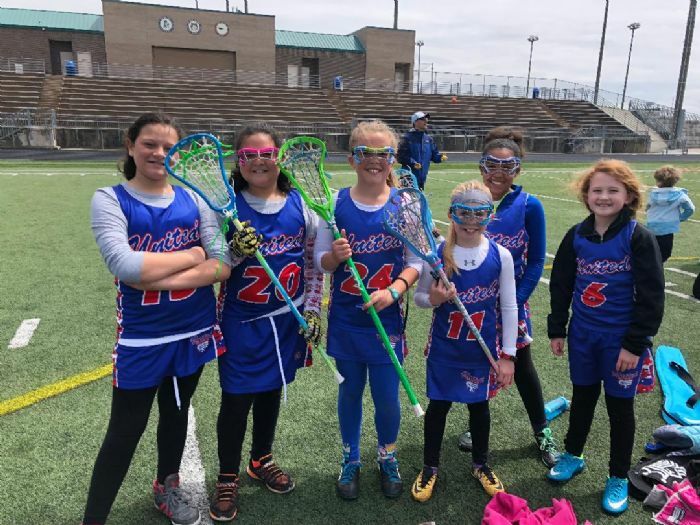 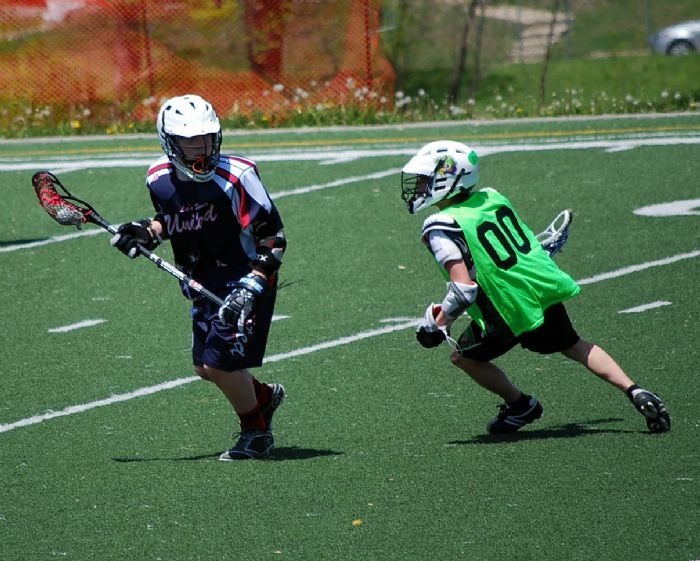 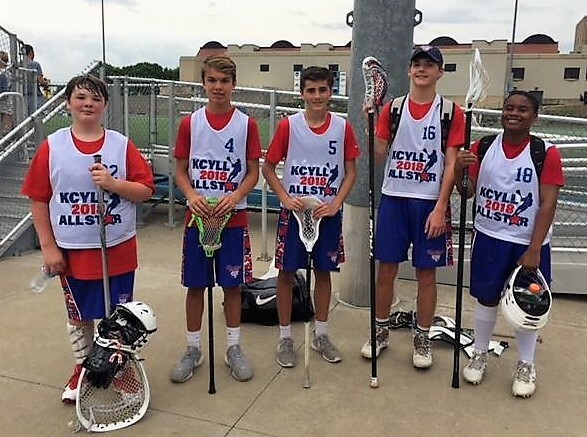 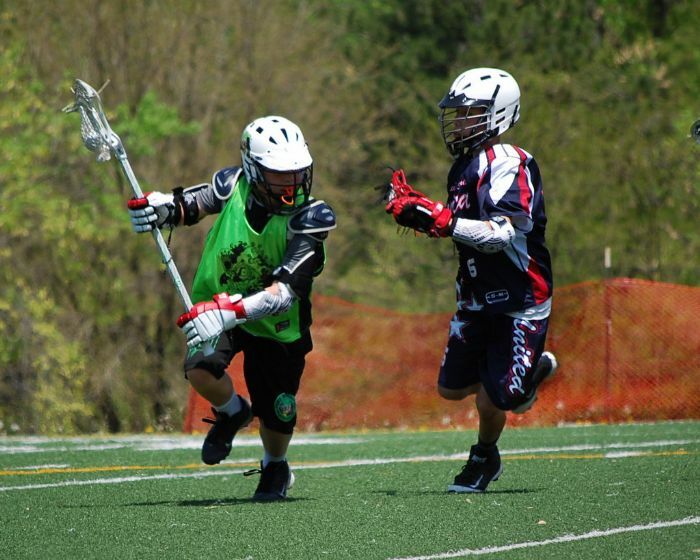 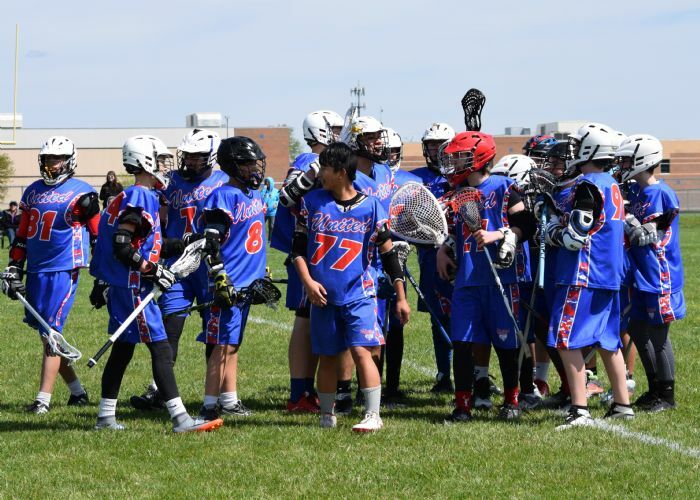 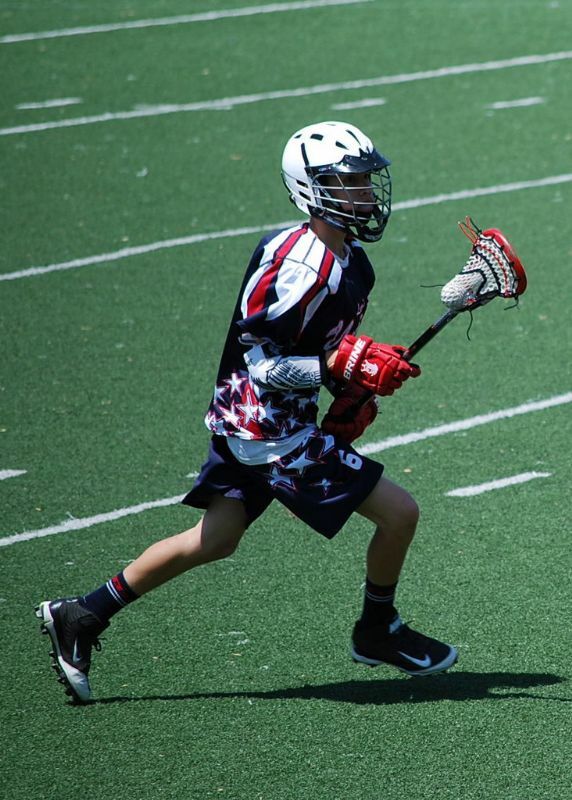 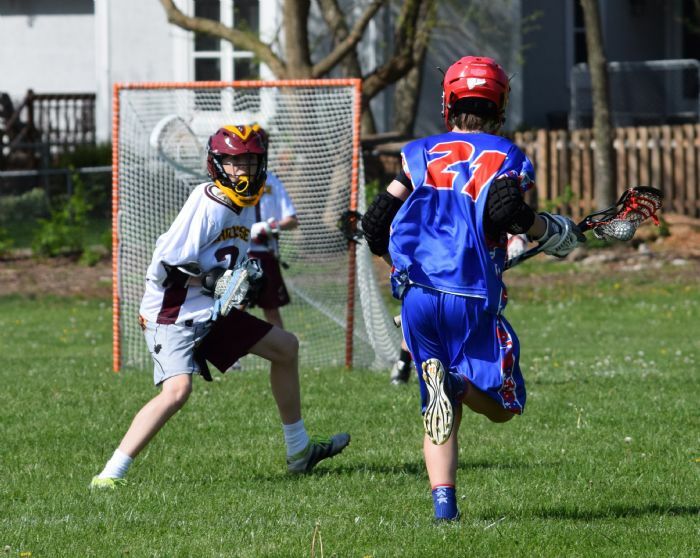 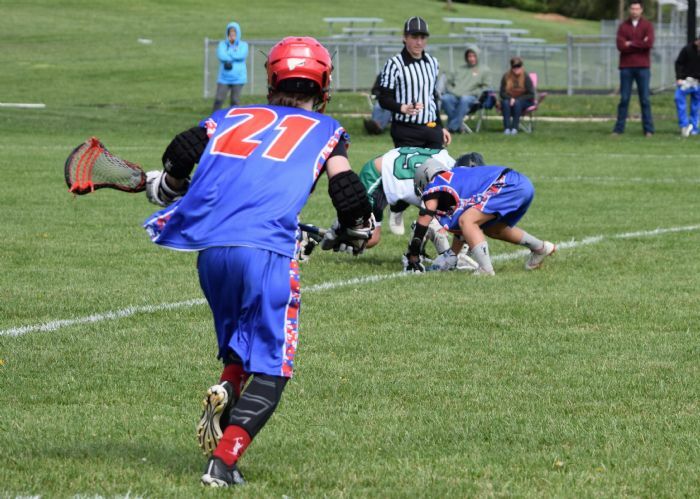 United Lacrosse Association is a 501c3 organization dedicated to providing great lacrosse opportunities while lowering the cost of participation to kids in the Kansas City area. 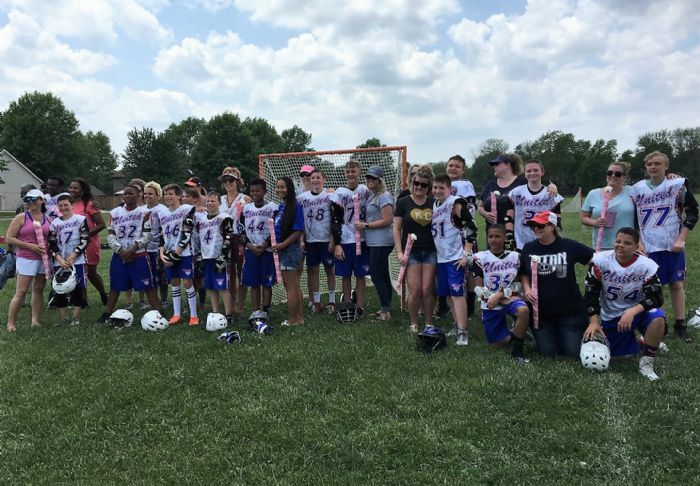 Any time you can volunteer to help in any capacity (board member, coach, game day, tourney) is greatly appreciated. 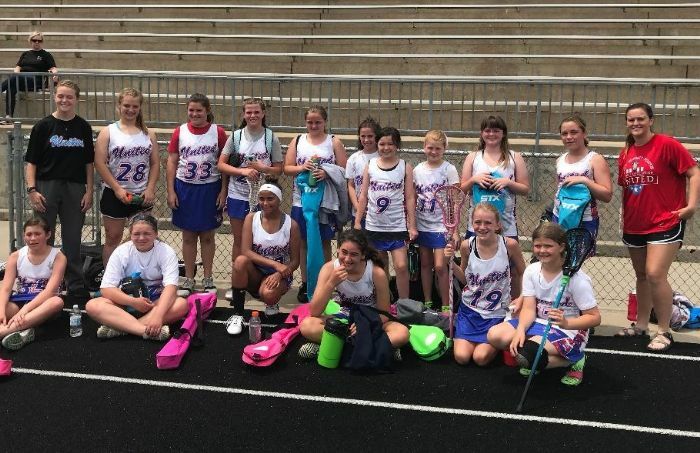 For those that are able to donate financially, we are always looking to grow our program and additional resources help tremendously.